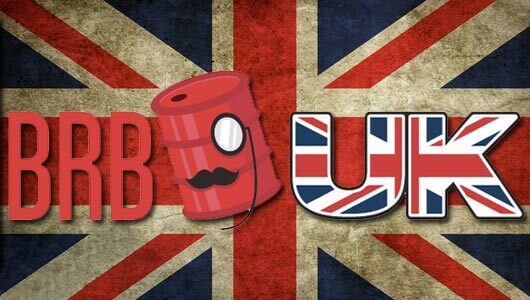 There’s Sea of Thieves, Onrush, Slayaway Camp: Butcher’s Cut and so much more on this week’s episode of BRB UK. 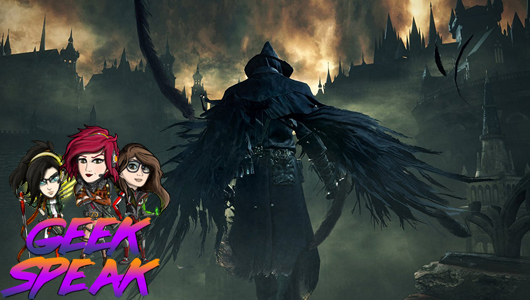 Lauren, Alex, and Jo chat Bloodborne, Annihilation, Lethal, Danny Boyle’s Bond and the Avengers: Infinity War trailer. 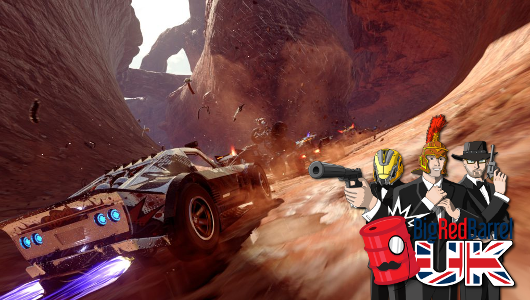 Dan, Jon and Tim have managed to peel themselves away from Mass Effect 3 to bring you their trademark ramblings in this week’s smidge of gaming news, steeped in some spiffing Britishness for your aural pleasure. Arpie on BRB UK 319: Dan’s an Xbox Thief! Tim on BRB UK 314: You Love it!